A wardrobe essential. 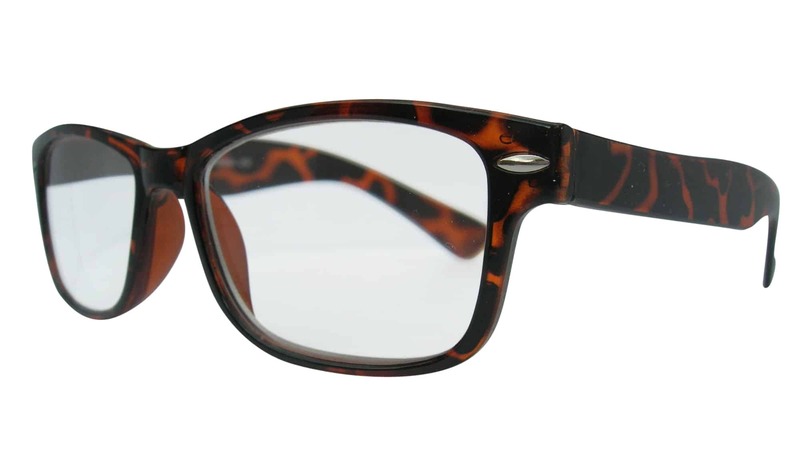 Simply timeless with eyecatching tortoiseshell frames and perfectly shaped for a comfortable wear. A wardrobe essential. Simply timeless, these Tortoiseshell Wayfarer Reading Glasses with iconic frames, are perfectly shaped for comfortable wear. These glasses boast silver flash detail on both temples. Our Hard Glasses Case holds glasses and sunglasses frames. A lovely plush lined case deep enough for most glasses and sunglasses. It has a lovely matt finish in a choice of colours that are finished with a gold trim. The push button opening make sure the glasses go nowhere without your say, so they’re perfect for storage at home, in the car or on the move. Glasses cord available in different colours to keep your glasses safely and securely around your neck. Available in different colour choices. Our fabulous range of deep glasses cases which gives a choice for everyone. Perfect for glasses or sunglasses. This trending semi rimless reading glasses style has given itself a twist. With striking colours and semi rimless lenses it is a fabulous and unusual frame. UV protected lenses make sure your eyes are protected from harmful rays when you’re out and about, although you should always try to wear sunglasses when you’re outdoors for any period of time. A wardrobe essential. 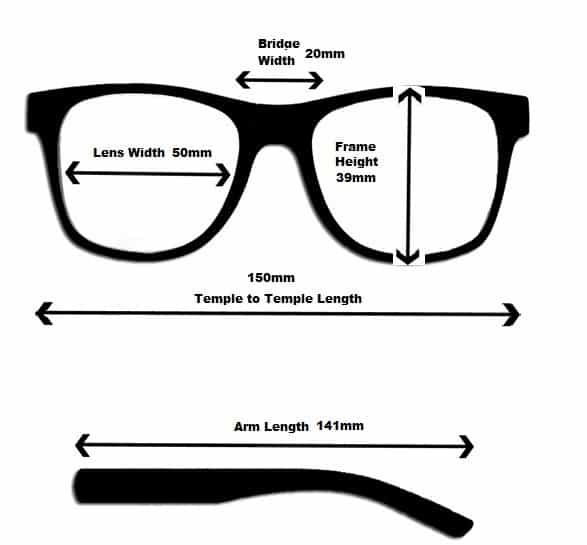 Simply timeless, these Black Wayfarer Reading Glasses with iconic frames, are perfectly shaped for comfortable wear. These glasses boast silver flash detail on both temples. These Anti Reflective Reading Glasses come in an oval metal frame with spring hinged temples for durability and comfort. Graduate Pewter Reading Glasses have a very classic look. In a well manufactured pewter metal frame it comes with spring hinges for comfort as well as cushioned arm ends. UV protected lenses make sure your eyes are protected from harmful rays when you’re out and about, although you should always try to wear sunglasses when you’re outdoors for any period of time.